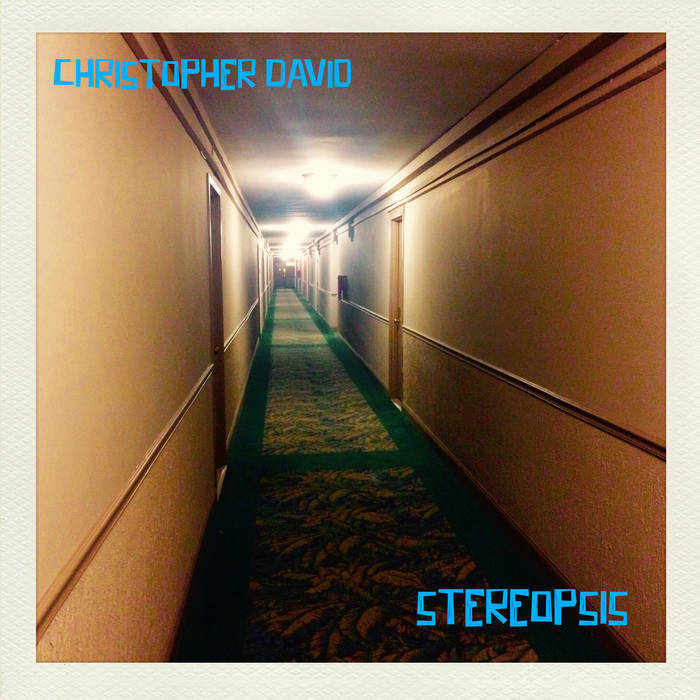 Stereopsis is the second effort singer-guitarist Christopher David released in 2016. Like its full-length predecessor The Houdini Tapes, this four-song EP is a deliberate departure from Magatha Trysty, the band he formed with his wife Catherine Louise. The acoustic-based arrangements are more subdued and David delves further into his bag of cryptic imagery. There’s also a hint of psychedelia in the way he weaves electric guitar into some of the songs and crafts layered vocals. The slow and melodic “Scarlet Fever” concerns a search for a new relationship in the wake of one that has disintegrated, while the more enigmatic “The Night Of The Hotel Fire (Hard Sell)” relies heavily on symbolism. “Come Back Home Sometime” serves as a romantic invitation to a woman who once lived across the street, as well as a wistful reflection on the other neighbors who had moved away. “Valley Of Ashes” aligns more closely with David’s Magatha Trysty style, featuring a hard-edged indie rock approach that evokes vintage R.E.M. 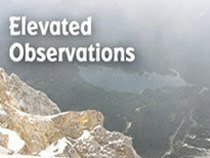 Stereopsis is currently available for download on David’s Bandcamp page, and is due out on vinyl this spring. A recent post on his Facebook page promises a major announcement next Monday.